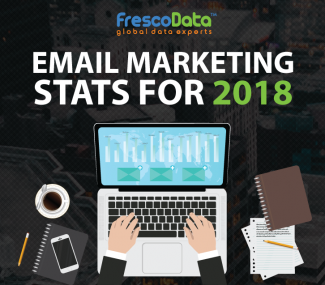 Email marketing is one of the best mediums and cost-effective marketing techniques of the digital age. 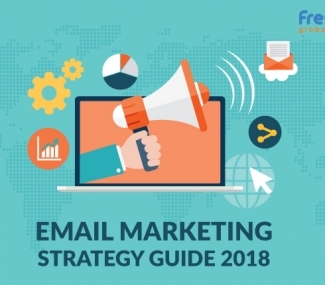 But, the email marketing, only works, when it has been implemented in a correct manner if the process involved in launching campaign is carefully managed. Conversely, those marketeers, who disregard the rules of email marketing, don’t follow the laws recently set by regulations, such as the CAN-SPAM ACT and Consumer Protection Act, their campaigns won’t be effective and also customers won’t be convinced. When it comes to email marketing, you should seek permission from customers to subscribe you. 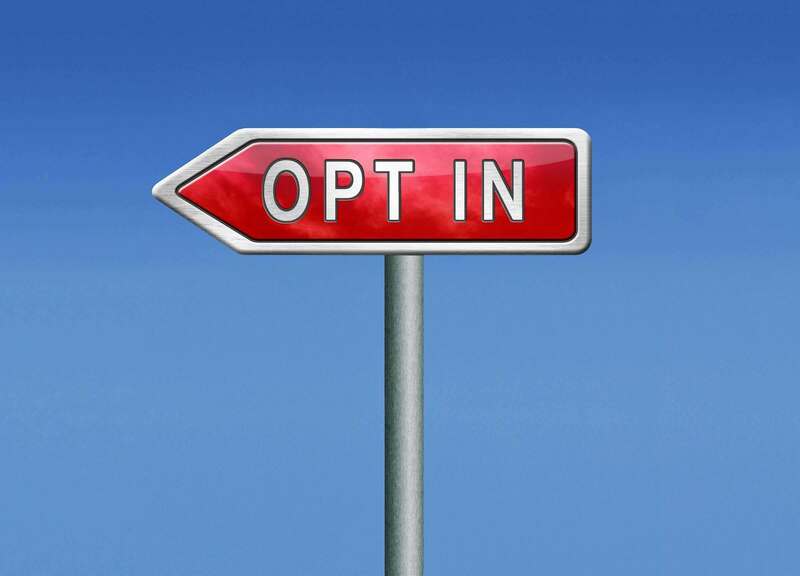 Your email marketing should be always opt-in or permission based, which means a customer should actively agree to mails from your brand. By sending unsolicited mails to unsubscribed individuals is not only a violation of your marketing policy, but also a violation of consumer laws. One of the common mistakes often committed by marketeers, who deliver mails to their unsubscribed people, where their emails sent, gets spammed by the recipients. So, you should only deliver emails to those individuals, who are interested to receive your services or have subscribed you. Mostly, online shopping companies require customers to provide their email address, just to send customer’s delivery information, receipts, etc., but that doesn’t mean that these customers are interested to subscribe your e-newsletters. Often, customers approach to customer support services for receiving expert services to solve their queries. But, it is unacceptable, if marketeers add customers’ email address to their mailing lists just for sending their promotional materials. Instead, one should come up with a good quality service that their customers like to receive on a frequent basis. In spite of the fact that companies are conceded relatively easy access to the email addresses of a hefty portion of their Facebook fans, LinkedIn contacts, and so forth. This access does not entitle a company to add those contacts to their mailing lists. Your social media followers and fans wish to connect with you via these social media networks, but that doesn’t mean individuals would like to be added in your mailing list. By sending unsolicited mails, you might damage your brand’s reputation. By connecting via modes of social media networks, give your audience a chance for knowing more about your company’s services, and comment you. In this way, you will be able to figure out your customers’ base and interest. If people are more complaining about your unsolicited mails, marking those mailers as spam, your customers will start filtering your mailers as soon as they sent out. This, results in decrease in your deliverability rate that means subscribers, who want to receive your mails, may not get delivered to them. To avoid spam filtering, you should notify your subscribers to add you in their address contact, so that next time, when you deliver emails to subscribers, your mail does not get spammed. All email marketing conducted should be permission-based, means your subscribers should actively grant you permission to deliver mails to them. 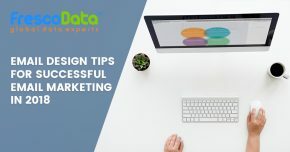 Some marketeers commit a common mistake by sending mails to certain individuals, who don’t want to be heard from their brand – we suggest you to avoid committing such mistakes, this can impact a negative image of your brand in market. Also, the advantage of sending promotional messages to subscribed people that are interested to be heard your brand, gives your good response from your marketing events, as well as your happy customers turns to be loyal customers to subscribe you in future, too.